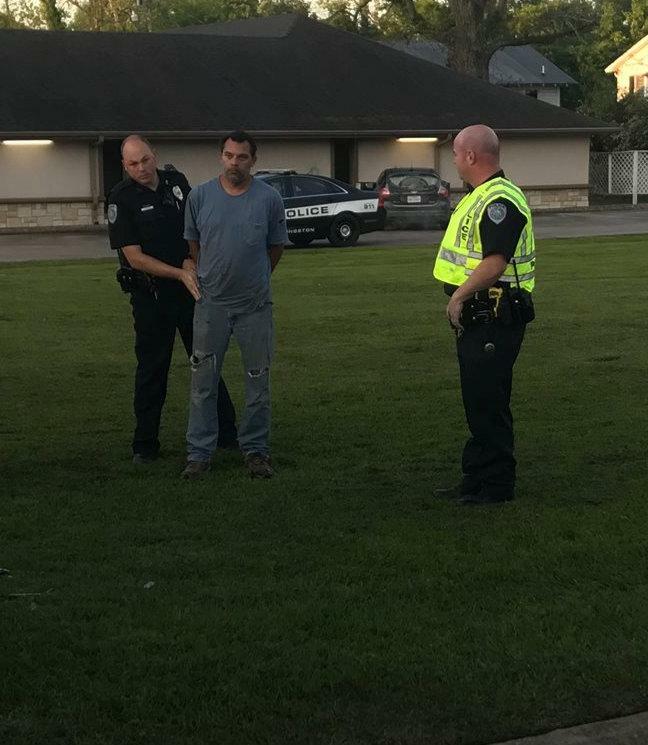 2 Vehicle Accident, 1 Hospitalized, 1 Arrested, LIVINGSTON, April 10, 2018 - At approximately 7 am on April 10, 2018, a white 1997 Lincoln Towncar, driven by John Joseph Landry, III, 40, of Burleson, was south-bound on South Houston (US-146 by Melbo's). As Landry was crossing the intersection of Houston and Mill Street, a silver 2012 Kia Sorento, driven by Lisa Marie Clamon, 23, of Livingston, pulled in front of Landry's vehicle. Landry's vehicle broad sided Clamon. The impact turned over Clamon's vehicle and both vehicles came to rest on the right side of Houston. Clamon was west-bound on Mill Street and attempted to crossover 146 but failed to yield to Landry. Allegiance Ambulance Service was dispatched to the scene along with the Livingston Volunteer Fire Department Heavy Rescue Unit and Officers Kaleb Barker, Brandon Brewer, and Sergeant Ronny Bogany with Livingston Police Department (Sheriff's Deputies and State Troopers also assisted). A small child in Clamon's vehicle was transported to CHI Livingston Memorial Hospital with undisclosed injuries (no other injuries). Traffic on Houston was partially blocked during investigation and cleanup. Clamon was cited for failure to yield. Landry was cited and arrested for no driver's license and no insurance. A rollback wrecker from Ken's Towing recovered both vehicles and they'll be stored at Harrison Body Shop in Livingston. The driver of the car, John Joseph Landry, III, was arrested for no driver's license and no insurance.